Every one of us has had a desire to become a DJ at some point in time, as kids, as teenagers or even as adults. Trying out some DJ software on the desktop, making random tunes and spinning it up. But these software applications can be very complex and not exactly suited for your little ones (who might also be aspiring DJ’s). Enter Crayola DJ! Leading mobile game developer Legacy Games has partnered with Crayola, famously known for making crayons, to develop a kid-friendly music production app called Crayola DJ. Made for kids ages 6-10, it’s a fun and simple music mixing app that will make your kids feel like they’re the next Calvin Harris. It doesn’t require any special skills to make the tracks sound good. 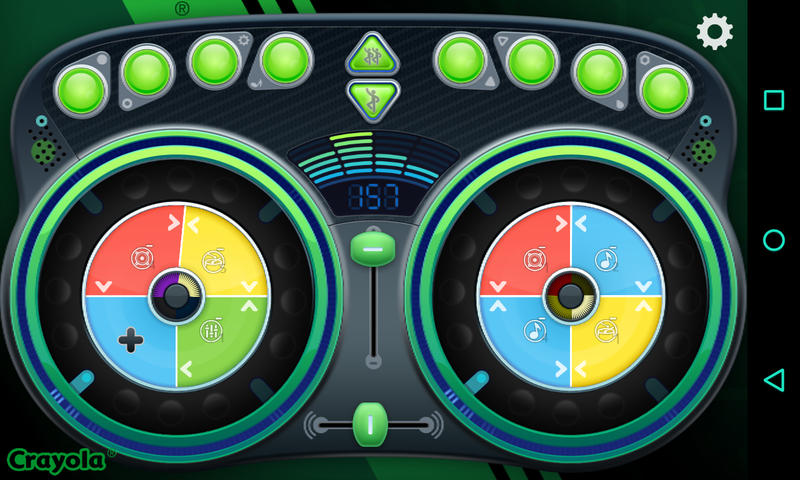 Crayola DJ is a very well designed app that turns all musical combinations into a great-sounding melody. There are real DJ controls as well, like crossfaders, tempo slider, and a track mixer. Its fun is not limited to kids though, as adults can make some interesting beats as well. I ripped up several tunes for hours before I put it down. 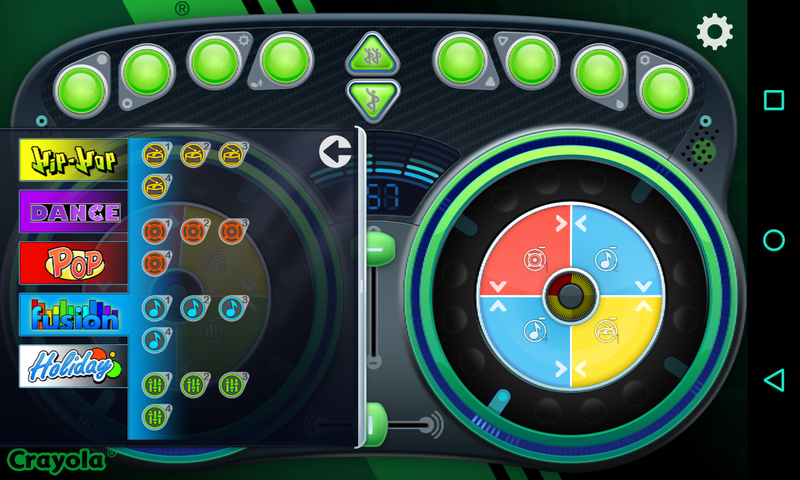 Crayola DJ also lets you record the tracks that you have made. 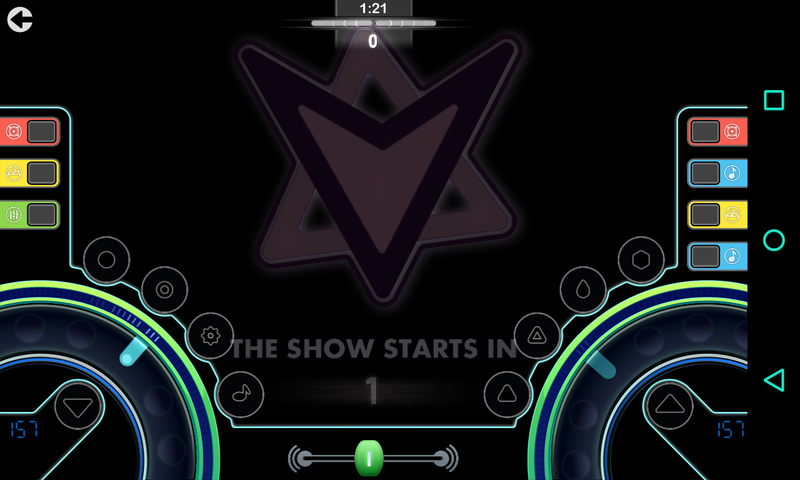 It has a cool crowd play interface that will make you feel you are actually playing at a party. The controls are very simple to understand and kids can start being a DJ almost instantly. 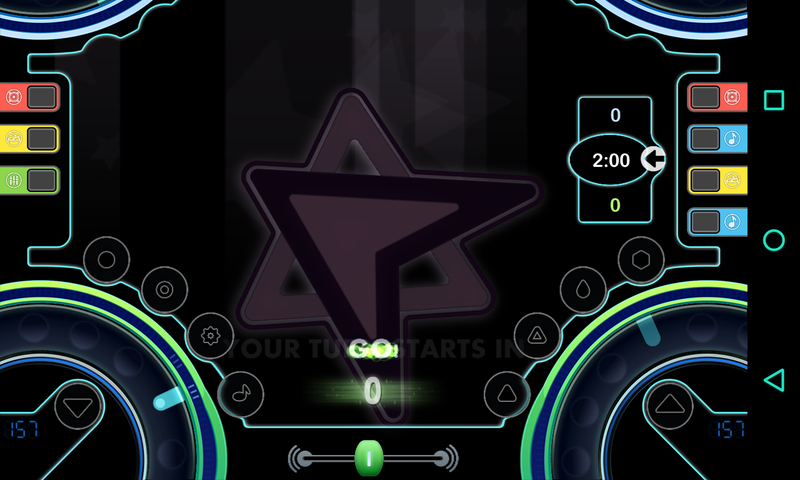 To keep things interesting, there is also a two player option which brings up a turn-based DJ game which your kids can play with their friends or siblings. Moving on to the cons. Well, there are none! 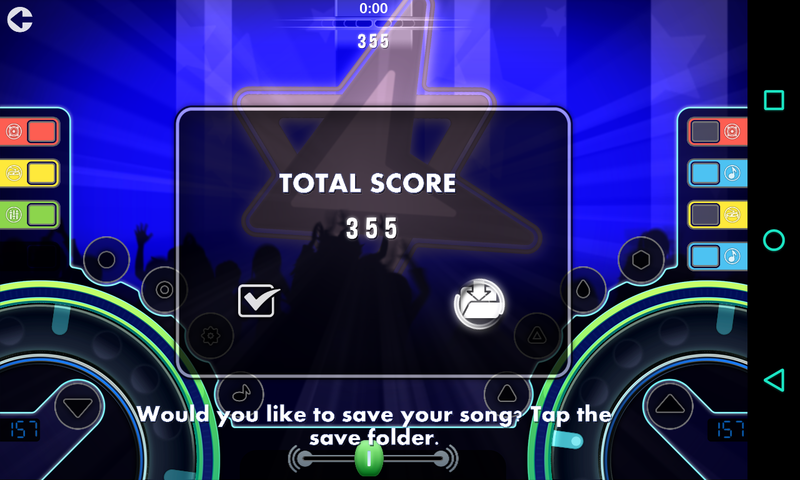 The app is so well designed, my kid brother had no problem in understanding the interface and was spinning tunes in no time. What I would like to see in future updates is the option to purchase some additional tracks or maybe add some tracks of your own as well. 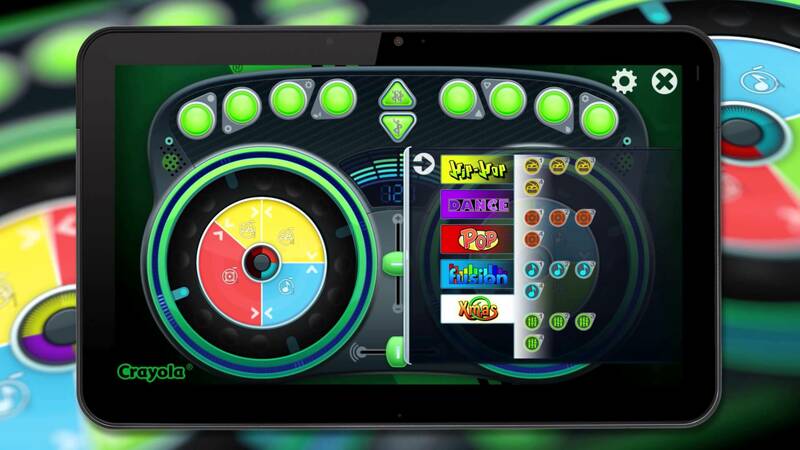 Crayola DJ is available for just $4.99 in the Google Play Store and is totally worth the buy! I would really recommend it for all parents to get it for their kids. A fun way to keep your kids busy for hours. Click on the Playboard link to download it and let us know your thoughts in the comments below.